Q. Do I need experience or a license to hire a boat? A. No, all our boats can be enjoyed by complete beginners or professionals. 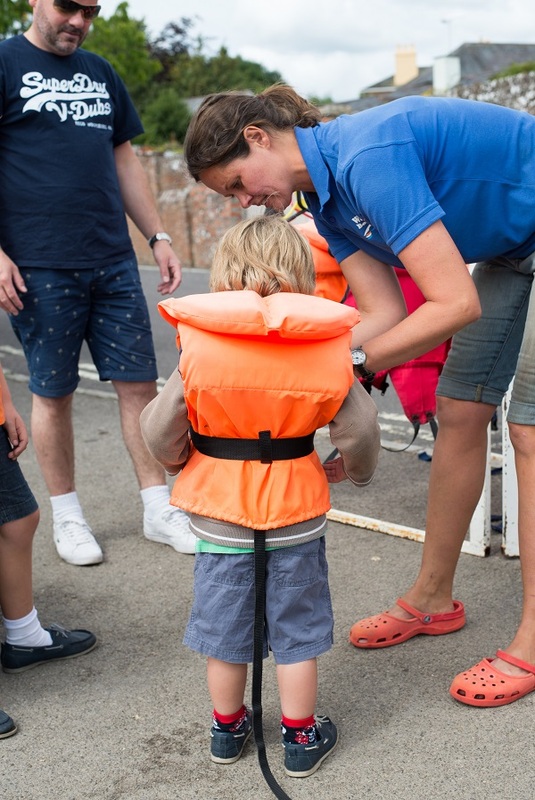 Life jackets and buoyancy aids are available to all. A. On occasions a deposit or proof of identity may be requested. A. For a large groups, day trips or the Wheelyboat please call in advance. Alternatively just ‘pitch up’ and we will sort a boat out for you as quickly as possible usually without delay. On occasions the tide is not quite right or we may be particularly in which case there may be a short delay or we may ask you to return at a particular time. A. Both up and down stream, you will have over 4 miles of River and Poole Harbour to explore (tide permitting). A. 7 days a week – weather and tide permitting from March – October 9.30 – until late afternoon. Some boats are available all year round on request. A. Parking is available on Wareham Quay, Streche Rd, Conniger Lane, Rempstone Centre and Bonnett’s Lane. For more information please visit Parkopedia! A. Situated within 50 meters on Wareham Quay. Please note we do not have changing facilities or changing on site. Q. How accessible are you? A. We are easy to find and have complete free and easy access for all able and disabled people.